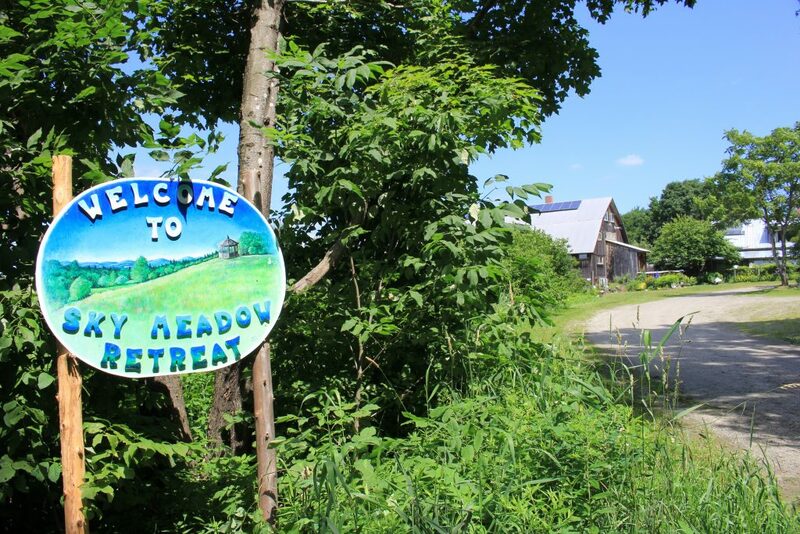 Sky Meadow Retreat offers small group retreats of 10 – 16 people focused on Insight Meditation and Conscious Communication Skills, plus solo retreats for individuals and couples. 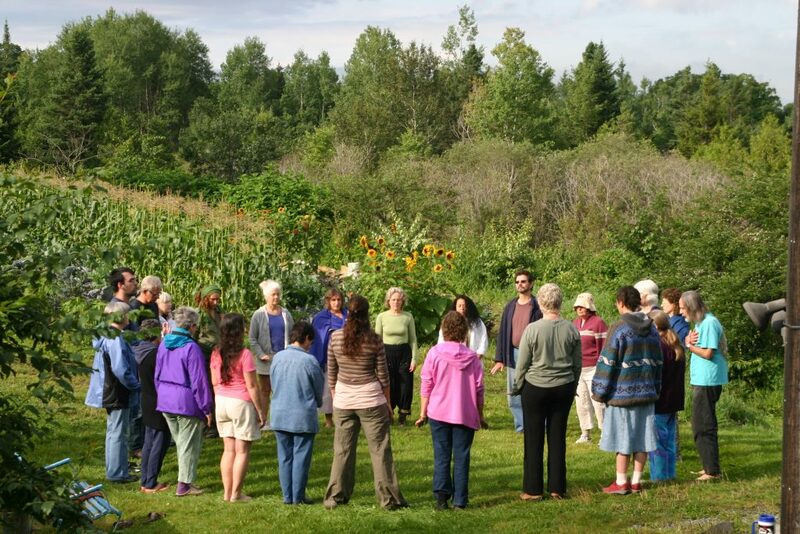 We also host other groups and teachers focused on spiritual awareness and wellness. 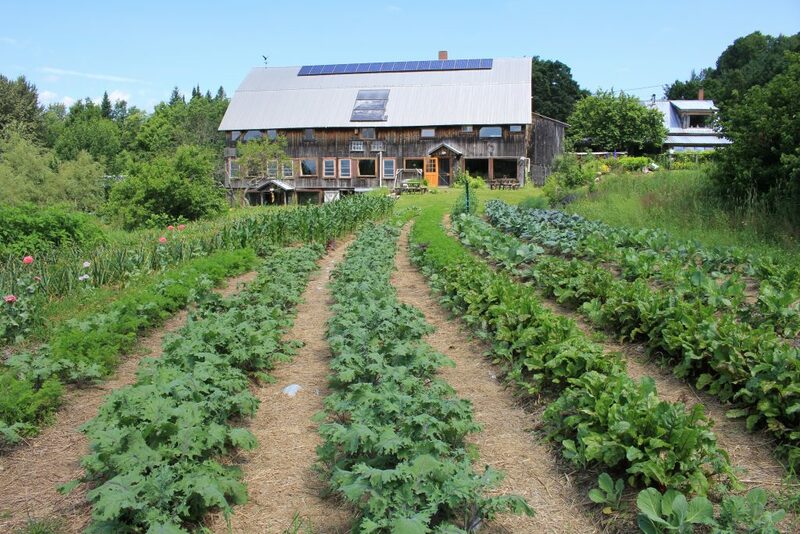 The retreat is set on a 120 acre organic permaculture homestead, cultivating much of our food and energy needs from the land. 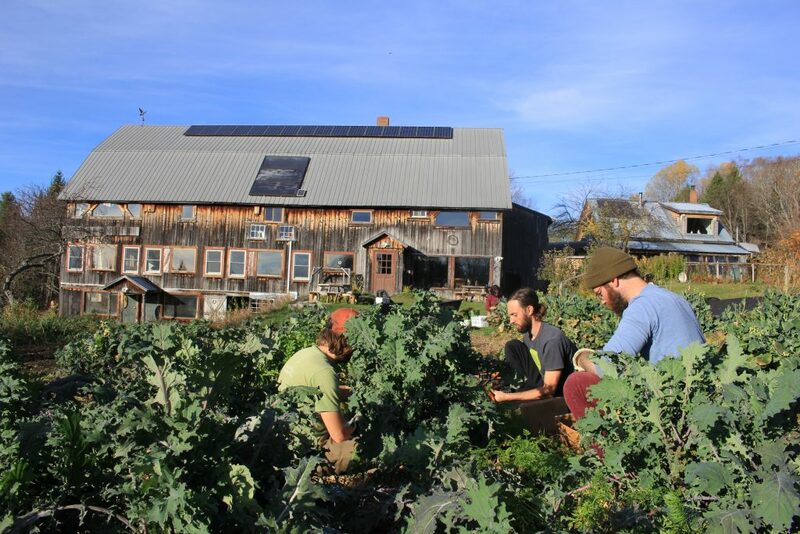 Resident managers and interns live an integrated, earth-based lifestyle in a small intentional community focused on present awareness and simple living, with daily practice of meditation and Conscious Communication skills. 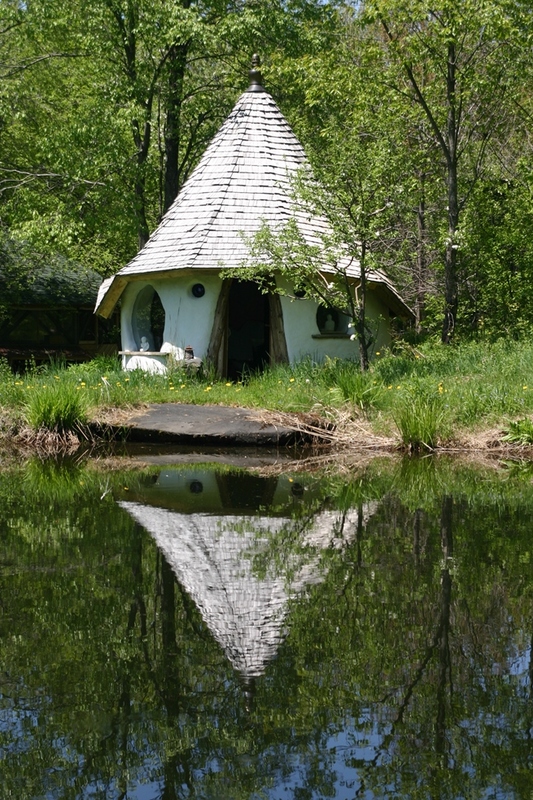 Position includes housing, in a beautiful eco-cabin on a stunning, secluded, nature sanctuary in Vermont’s Northeast Kingdom, utilities, food staples, plus starting stipend of $500/month or a % of net business income. 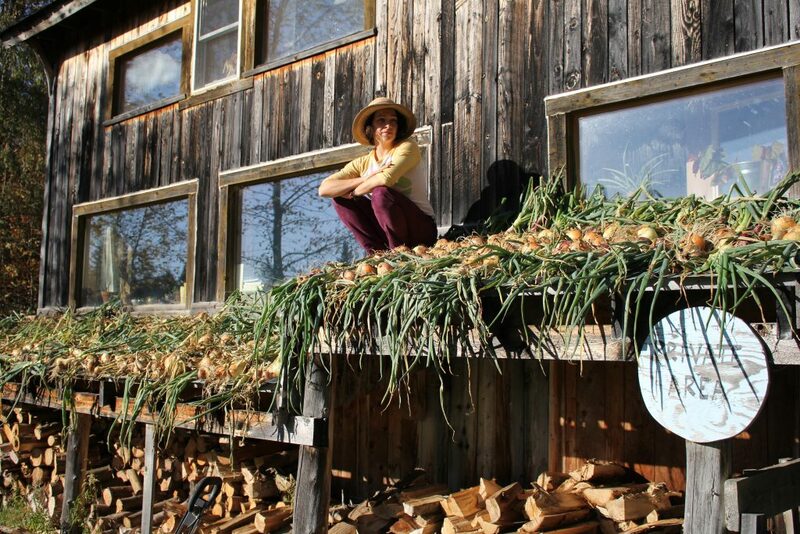 You will be part of a coordinated team with a unified purpose supporting the healing and awakening of humanity through personal growth and self-awareness. 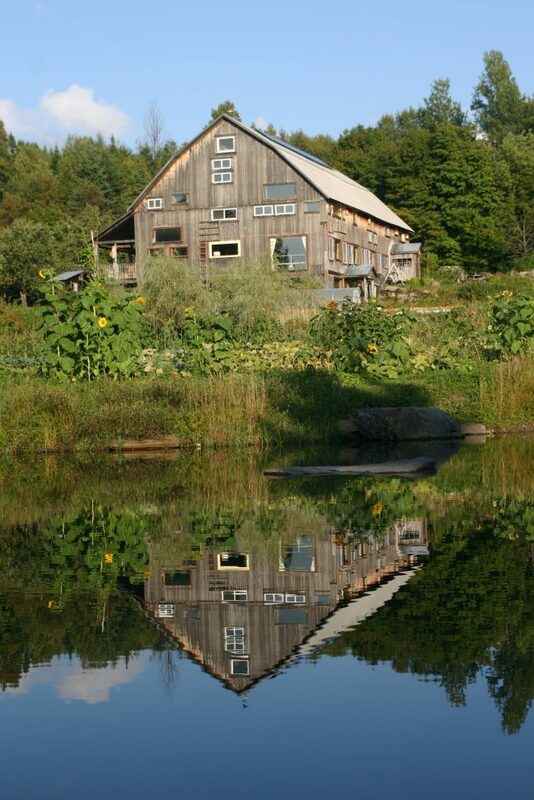 You must have experience with retreats and retreat centers, business management and marketing, hospitality, community living, homesteading, meditation, Conscious Communication skills, and your own spiritual and wellness practices. We cannot accommodate dogs or children at this time. Couples welcome. Minimum of two-month training period, followed by a two-year commitment.